The use of residential solar systems is the best great way of saving money your energy consumption. While the status of the electricity grid is very reliable by global standards, it is also very expensive. With prices electricity is getting more expensive and even set to rise more in the future, most residents are now looking for alternatives. But the good news is that Solar systems are the best option to gain control over energy generation and create a sustainable for electricity budget solution. Residential solar panels are very easy to maintain after installation, they are very cheap and capable of meeting the daily energy needs. At QEC (Queensland Electrical Contractors), we have a strong belief in solar power and we use it as an avenue to transform the electricity generation. 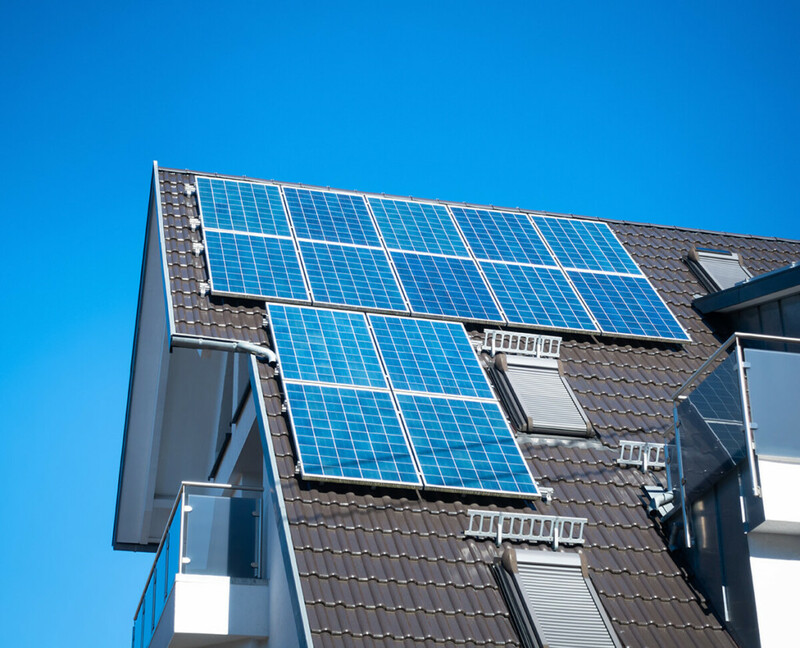 We provide a wide range of solar solutions in different sizes that are easily accessible for the use of individual home-owners and young families. We make it very easy to get involved with the current world of solar solution. We are a full-service solar company with a large collection of residential solar solution products and services. All products are approved by the Clean Energy Council (CEC), with the most trusted installation network across the entire country. Apart from a reliable manufacturer warranty of 10-12 years, we also able to offer a long term service warranty and on all our commercial solar solutions. We provide access to in-built protection for all our customers, as well as flexibility and freedom. We offer easy finance options on all of our products and services and there is no lock-in policy to make it easier for you. With the help of our industry expertise and quality guarantee, our services are extended throughout the South East Queensland and the Northern NSW of Australia. Should you have any enquiry about our commercial solar solution, feel free to contact us today.